I Prize a Safe, Compassionate, and Cooperative World. 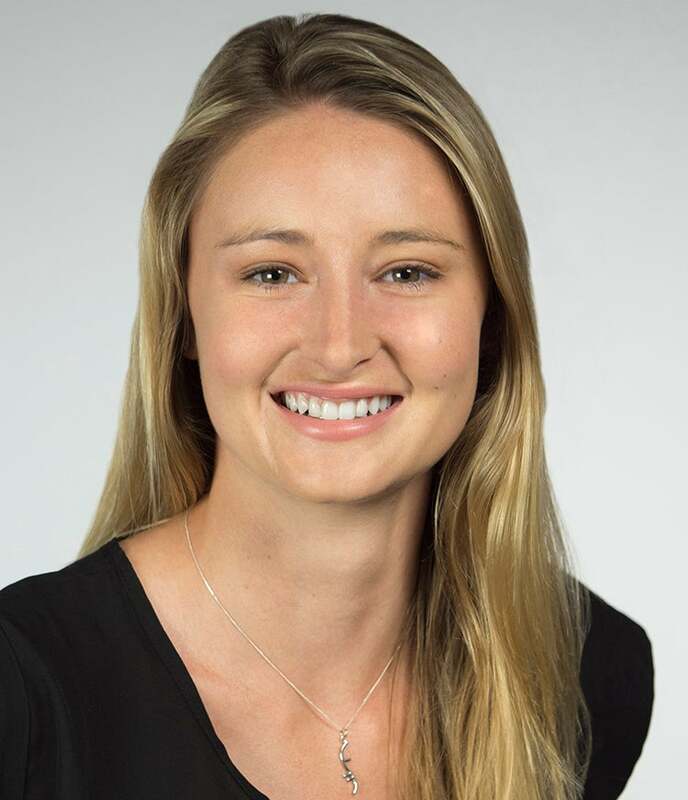 Malia Mailes comes to the XPRIZE Foundation with two years of experience in commercial real estate development and management, and three years of experience in public relations and VIP services. Ms. Mailes is a Senior Associate on the Visioneering and Stakeholder Relations team. Prior to joining XPRIZE, Ms. Mailes was a Management Associate at Caruso, where she focused on special projects and technology designed to enhance Caruso’s extensive property portfolio, including The Grove in Los Angeles and The Americana at Brand in Glendale. Ms. Mailes previously worked for UC Berkeley Public Affairs as one of two student employees to plan and execute Cal Day, Berkeley’s annual 50,000+ person Open House. Ms. Mailes attended UC Berkeley as a Regents’ and Chancellor’s Scholar and graduated with honors with a B.A. in History and a minor in Public Policy. She is proud to be a lifetime member of Girl Scouts and continues to support their endeavors. As a teen, her community work prompted Girl Scouts to award her its highest honor, National Young Woman of Distinction, after which she served as a teen appointee on the nonprofit National Girl Scouts Board of Directors. Ms. Mailes is also dog-momager to her Instagram famous Golden Retriever, Brady.